My 8 o’clock meeting was cancelled this morning so I stopped off for 5 minutes to take a photo of the snow instead! And how strange was this? 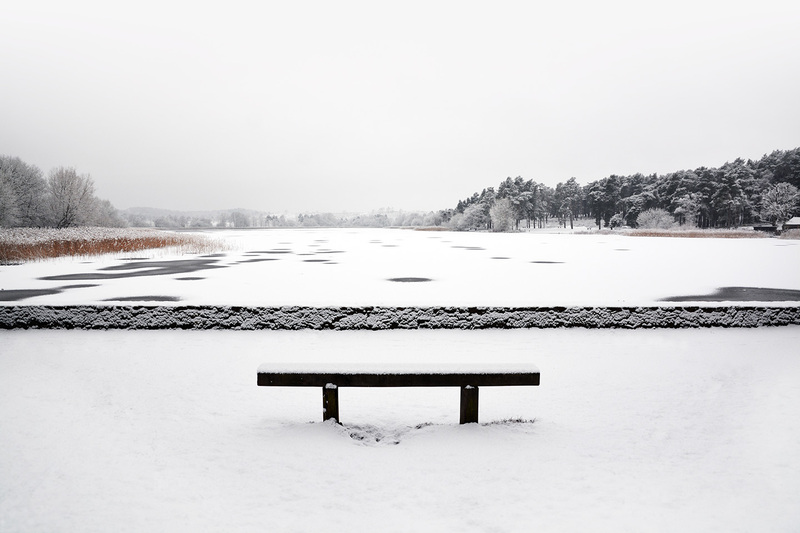 The snow at Frensham Little Pond was literally floating on top of the water. There’s wasn’t any ice on the lake – the snow that had fallen overnight had formed a Slush Puppy mush, and as more snow fell it just settled on top of it. Looks like you could walk across it but probably not recommended! Please take a look at the photo at Flickr – thanks!